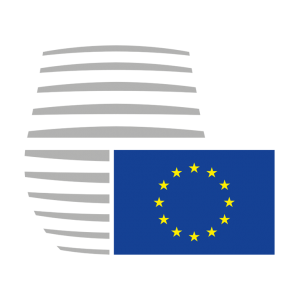 The European Council is one of the European Union’s institutions. It is composed by the different head of states or governments of the member states, but also by its president, the president of the European Commission and the High Representative of the Union for Foreign Affairs and Security Policy. The Council’s goal is to define political directions and priorities for the EU. This committee will be held in English.